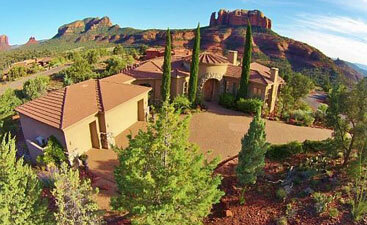 Sedona is voted the most beautiful place in America by USA Weekend! Sedona is one of the most spectacular places to live on the planet. Surrounded by the natural beauty of National Forest and graced by the tumbling waters of Oak Creek, this scenic wonder is Arizona’s premier lifestyle, recreation, resort, arts and cultural, and retirement destination. Located at an altitude of 4,500 feet, Sedona escapes the desert heat of Southern Arizona and the mountain snows to the North, with either just a short drive away. 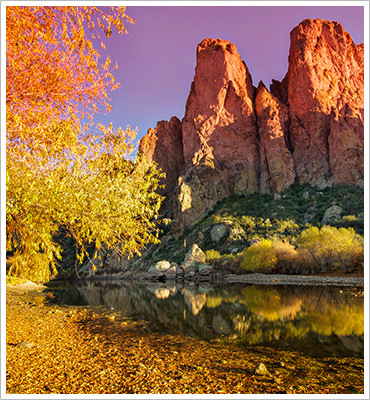 Sedona’s location at the mouth of renown Oak Creek Canyon and at the center of the state’s legendary Red Rock Country offers spectacular panoramas, four delightfully mild seasons, plenty of sunshine and clean, fresh air. Highway 89A through Oak Creek Canyon was Arizona’s first designated Scenic Highway and was named by Rand-McNally as one of the most beautiful drives in America. The area is the second most visited site in the state after the Grand Canyon, with the Forest Service estimating that four million people visit the area annually. Established in 1902 but not incorporated until 1988, the community was named after Sedona Schnebly, an early settler. Sedona spreads across the boundaries of two north-central Arizona counties, Coconino and Yavapai, and is completely surrounded by the Coconino National Forest. Incorporated Sedona and the unincorporated areas in Oak Creek Canyon, the Village of Oak Creek, Red Rock Loop Road and the canyons to the west are collectively known as the Greater Sedona Area™. Sedona has activities for everyone: including year-round sightseeing and hiking, world class mountain biking, backcountry jeep rides, fishing, fine restaurants, outstanding shops and diverse art galleries. Red Rock Country has been the setting of many motion pictures; especially Westerns, featuring stars such as Elvis Presley and continues to be a favorite location for all forms of filming – motion, video & still. 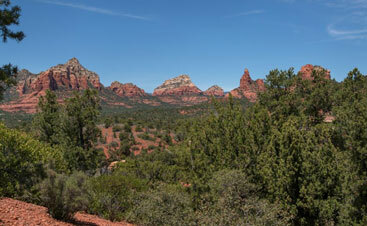 Sedona is a hub for visitors to Northern Arizona. After enjoying all that Sedona has to offer, including Red Rock and Slide Rock State Parks, many visitors enjoy sites such as the Grand Canyon, Jerome, Meteor Crater, Sunset Crater, Indian ruins and Native American Reservations; all easy day trips. Living in Sedona is breathtakingly beautiful and is unlike any place on earth. 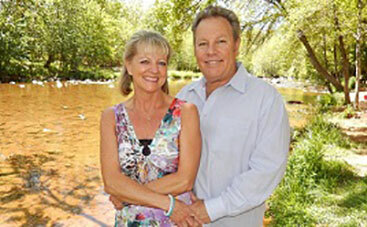 If you are interested in moving to the Sedona area, we have houses for sale and our real estate agents are prepared to work with you and your family. 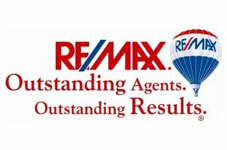 Explore our website for real estate information and our real estate listings. Sedona is located in both Coconino and Yavapai Counties, and consists of approximately 15 square miles of private property surrounded by National Forest. Some 40 percent of the private property is located in the unincorporated Village of Oak Creek/Big Park area. The breathtaking scenery, four delightfully mild seasons, clean air and water, and unlimited recreational opportunities continue to attract artists, writers, entrepreneurs and retirees.